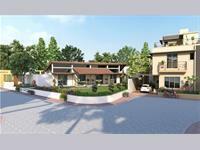 Looking for a property in Bapunagar? 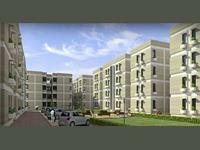 Have a property in Bapunagar? Have a good knowledge of Bapunagar? Share it and become a Locality expert. Prarthana Complex rising magnificently on the skyline of Bapunagar as well as well maintained commercial spaces in most evaluated area of Ahmedabad named as Bapunagar.